Inspirational, impeccably made fabric and objects since 1875. 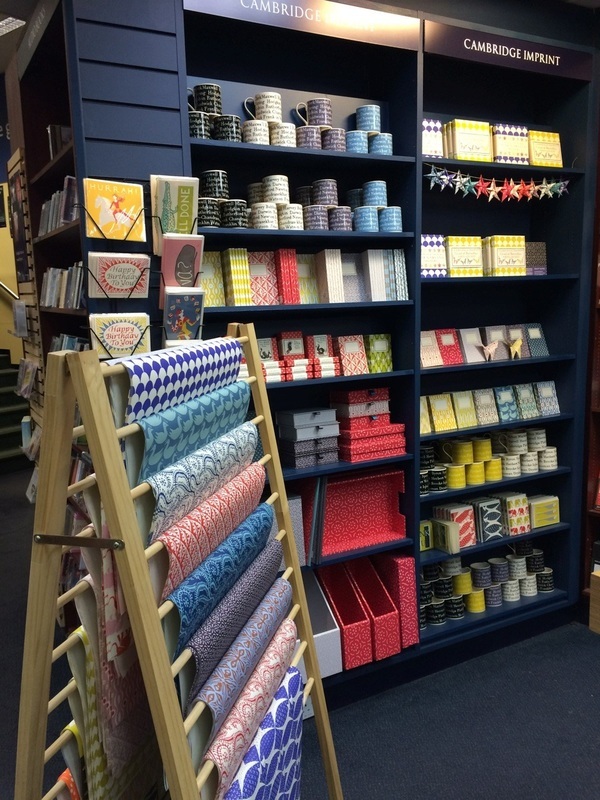 Liberty have been stocking our paper, cards and handmade boxes since summer 2016. “Liberty is the chosen resort of the artistic shopper” Oscar Wilde. 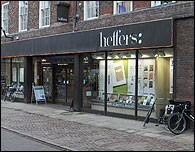 Heffers bookshop is a Cambridge institution, selling books in the heart of the beautiful town centre since 1876. 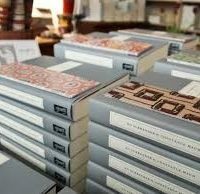 In addition to the huge range of books, (new, used and rare) and music in their wonderful modernist premises on Trinity Street, they stock a wide range of Cambridge Imprint notebooks, ceramics, papers, cards and boxes. 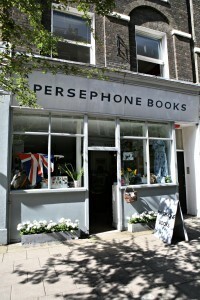 The Persephone Books headquarters is on Lamb’s Conduit Street, in the heart of Bloomsbury. It was quite rightly designated one of the ‘Best 100 Shops in London’ by Time Out, and one of the ’14 Beautiful Bookshops in London’ by buzzfeed. The shop sells the Persephone books in their elegant covers of grey, with the delightful patterned endpapers beneath, every one a really interesting read, as well as a carefully curated selection of complementary items – textiles, lampshades, ceramics – including our whole range of hand-made storage boxes, desk furniture and notebooks, all in the Persephone pattern that we designed for them in 2014. If you are interested in becoming a stockist, please contact us.